Join Australia’s top design studio where creativity and clever thinking are at the core of everything we do. We’ve been leading the charge in innovative workplace design, building refurbishment and educational design for the past 40 years. Now we’re looking for someone with great architectural design and documentation skills to join the team. We’re not the biggest studio in the world because we are specialised in our work, but we are one of the best because we invest a lot in our people. You will be made to feel very welcome by a team who help and support each other. We’re not keen on crazy long work hours but realise that sometimes deadlines get the better of us. If you want to be part of something great and work with a great team on exciting projects then let’s start a conversation. We will take your application seriously. We will spend the necessary time with you during your interview to help map out a career path based upon your personal goals and aspirations so you can make an informed decision. 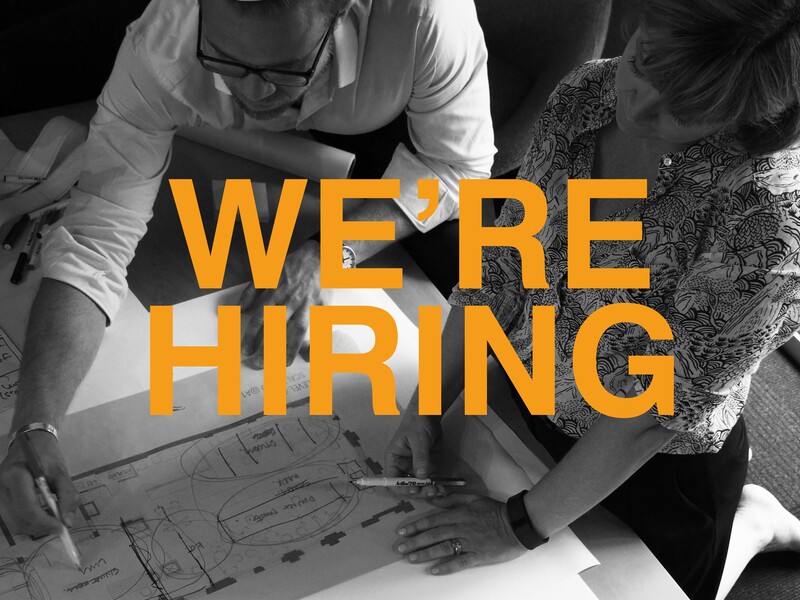 We are looking for an architect with 5-10 years of experience who has a strong understanding of commercial building architecture and is interested in developing their skills a subject matter expert. This includes assessing the merits of major developments through to designing, documenting and overseeing works for building refurbishments. We also have education and community projects which include helping us with our earthquake relief effort in Nepal. We are not looking to take on the big architectural firms. We focus on offering our existing clients a more comprehensive service and concentrate on working with a handful of investors and building owners. This role requires that you take a high level of personal pride in your work, be accurate, have a confident can-do attitude and be happy to accept the guiding advice of others. You will work directly with our Head of Built Environment and be face to face with our clients and manage the consultant team. We will also assign you a mentor to help you realise your aspirations and goals. An ability to lead projects across all stages – from initial client briefing though to the construction handover.